The one who Shion hopes to recruit to Fukuhara’s Vanguard club is Rin Hashima, but doing so is not an easy task. Hayao requests for Rin to join, which she initially refuses, but he manages to catch her interest when he mentions that Mamoru Anjou will come teach the club. Later that afternoon, Rin comes to the clubroom before Mamoru does, and Shion coaxes her into playing against Hayao. 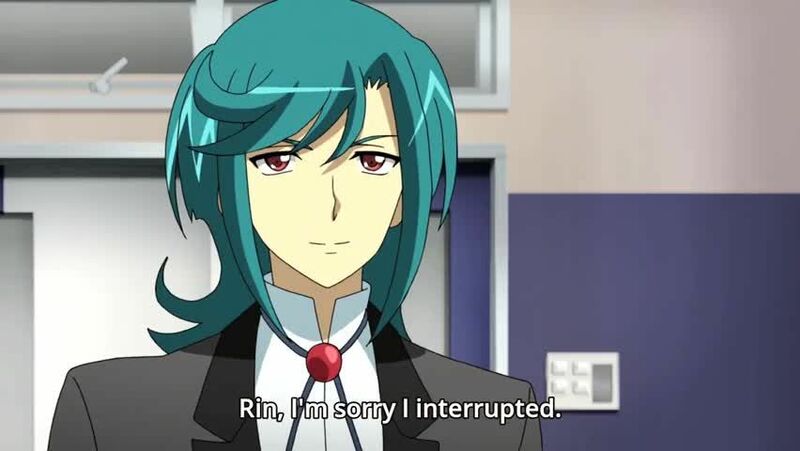 While the two have their cardfight, Mamoru appears, and Shion tricks him into believing that Rin is a member of the club and she is training with Hayao. As a result, Rin reluctantly becomes an official club member.